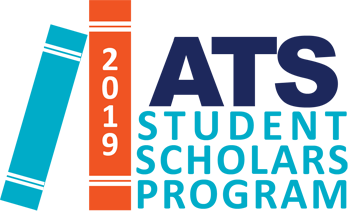 Registration to the 2019 Student Scholars program is now closed. All applicants will be emailed with the results of outcome no later than February 21st. If you have any questions, please send an email to lguzman@thoracic.org. Good luck! 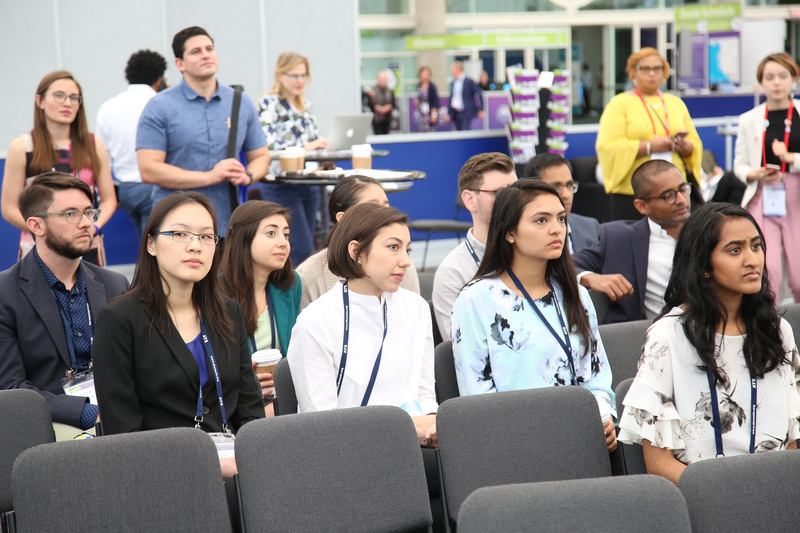 The 2019 Student Scholars Program is a unique opportunity for a select group of 80-100 motivated medical students, graduate students, and nursing students to attend the ATS 2019 International Conference in Dallas, TX. 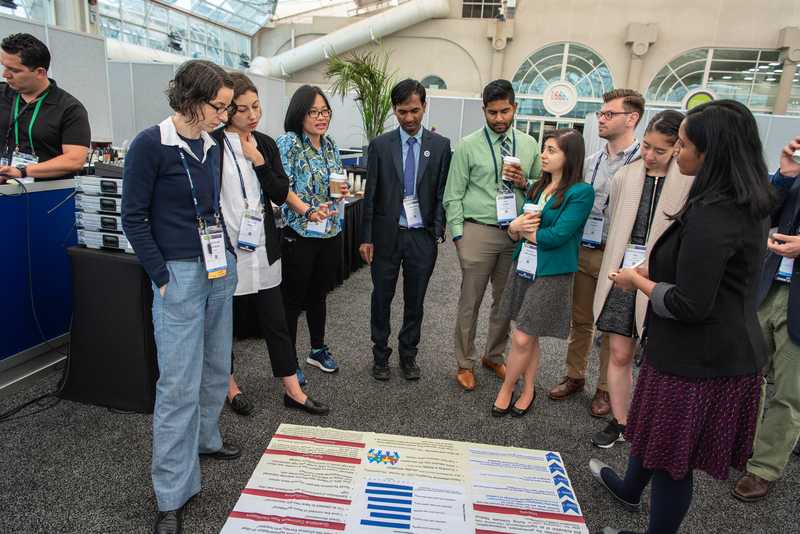 Students will benefit from one-on-one mentoring to get the most out of the ATS International Conference, and will be exposed to cutting edge science, professional education, and focused career development as part of the highly successful Student Scholars Program! Be enrolled in an accredited medical, graduate, or nursing school. Have an interest in learning more about a career in adult or pediatric pulmonary, critical care, or sleep medicine. Applicant must participate in mandatory programs scheduled by the MITT Committee. 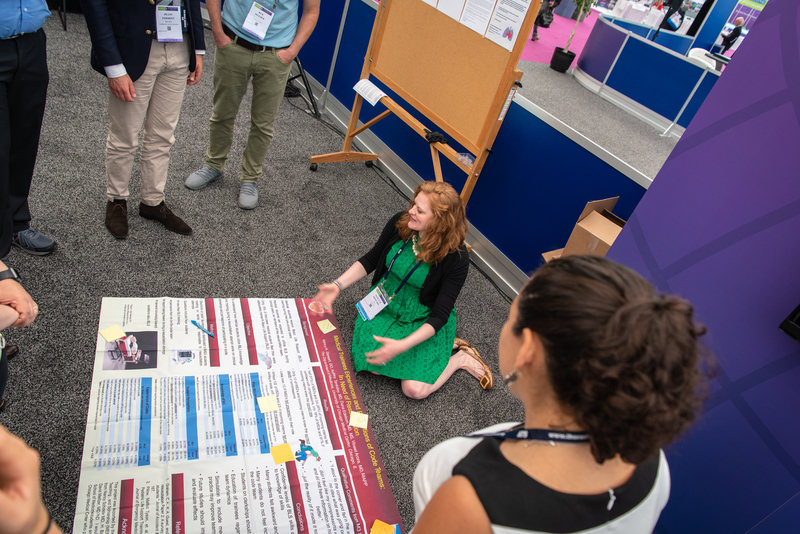 Provide students with specific, curated opportunities for exposure to the excitement of the scientific, translational, and clinical information presented at the ATS 2019 International Conference. 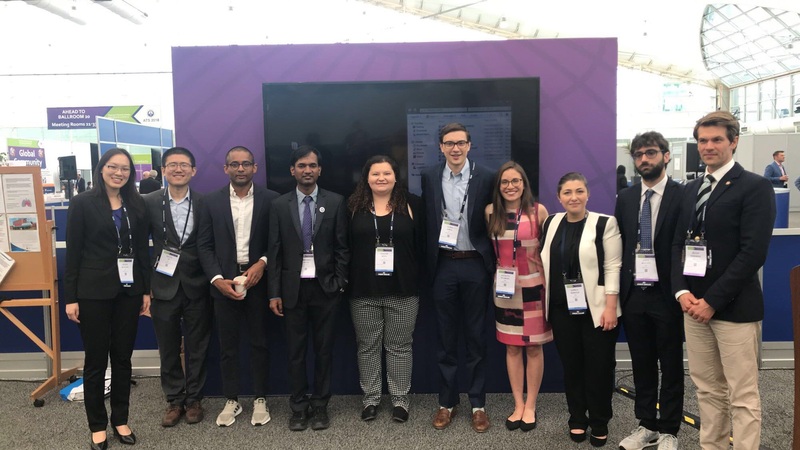 Offer a compelling series of reasons for students to consider applying to an adult or pediatric pulmonary, critical care, and sleep fellowship program after their residency. 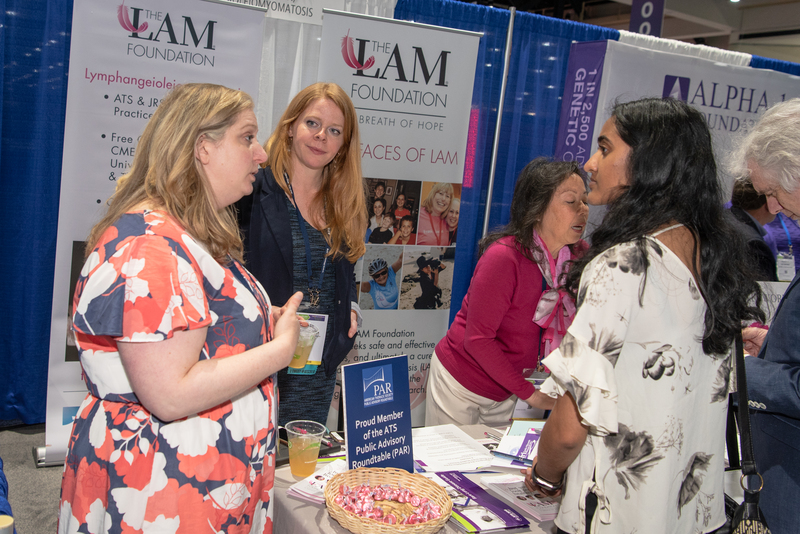 Provide focused mentorship and career development resources for students interested in learning more about pulmonary, critical care, or sleep medicine. Students must complete pre-and post-conference evaluations as part of the Program. Up to 80-100 medical, graduate, and nursing students will be accepted and offered free registration to the ATS International Conference. No travel stipends will be offered. Criteria for selection will be determined on a lottery basis. 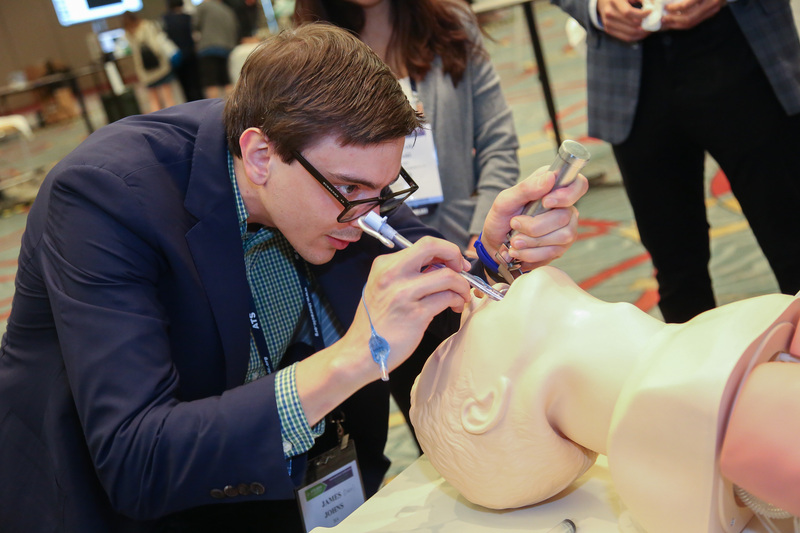 Registration will take place through normal ATS Conference Registration using a promotion code. Students who accept to be part of this program MUST sign up for pre-conference webinar. Students who accept to be part of this program MUST attend an onsite orientation on Saturday, May 18, 2019. 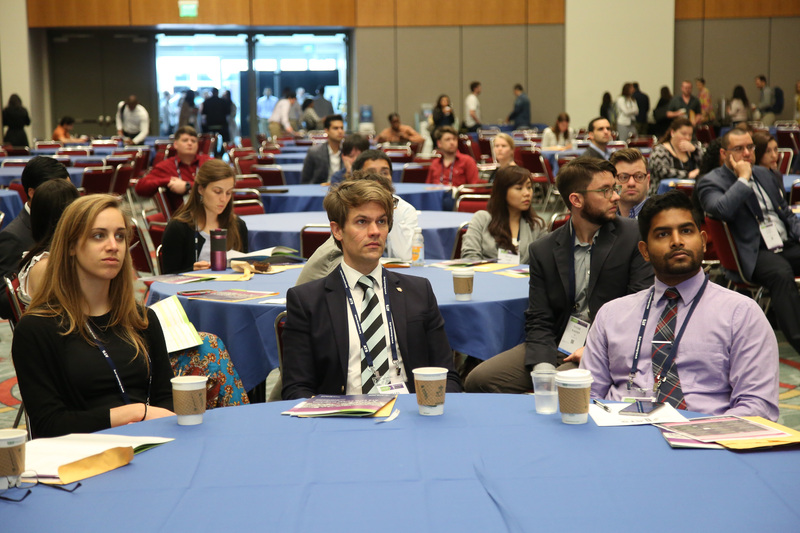 Students who accept to be part of this program MUST contact their mentor prior to the conference to arrange a time to meet during the conference. 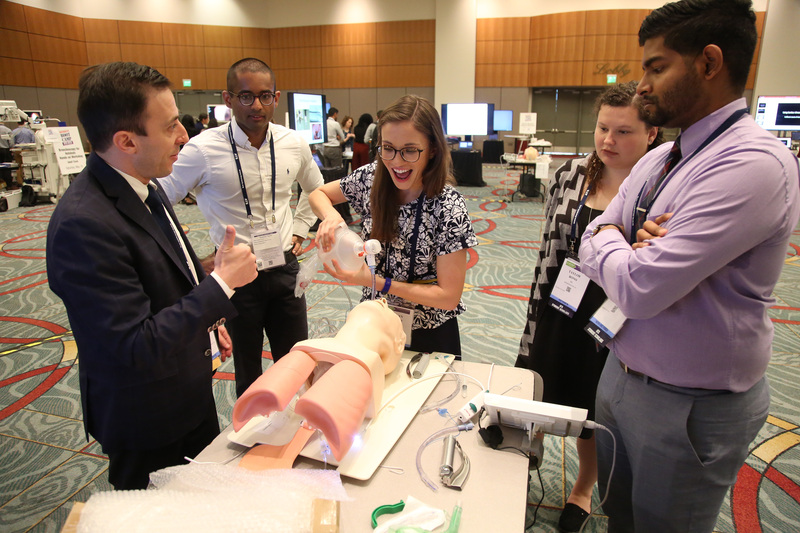 Students are also encouraged to attend key conference activities, including the ATS Public Advisory Roundtable’s Meet-the-Experts Patient and Family Forum, some sessions in the Center for Career Development, and the Student Presentations at ATS (SPATS). Accepted Student Scholars will be paired with a mentor (big brother / sister) for their time at the conference. You will meet with your mentor during the conference. 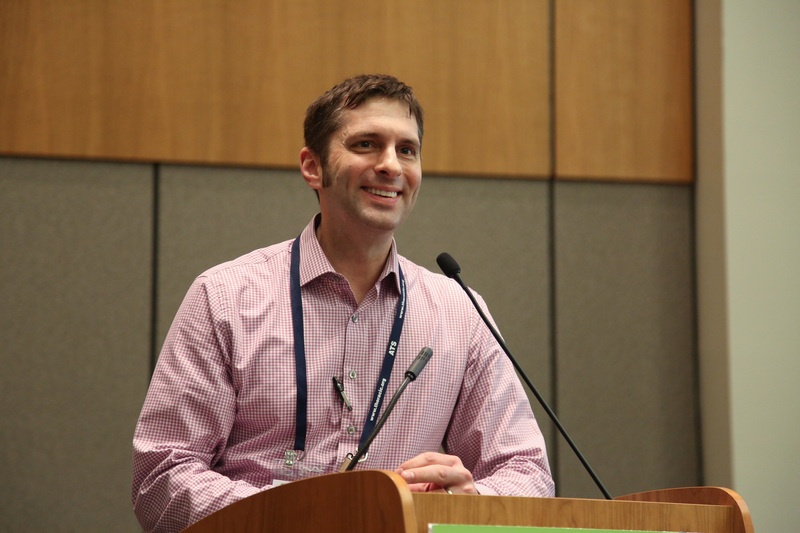 The topic(s) of discussion with your mentor should be determined by yourself and the mentor and can include what presentations and sessions would be best suited to your interests, career advice, and topics of mutual interest. 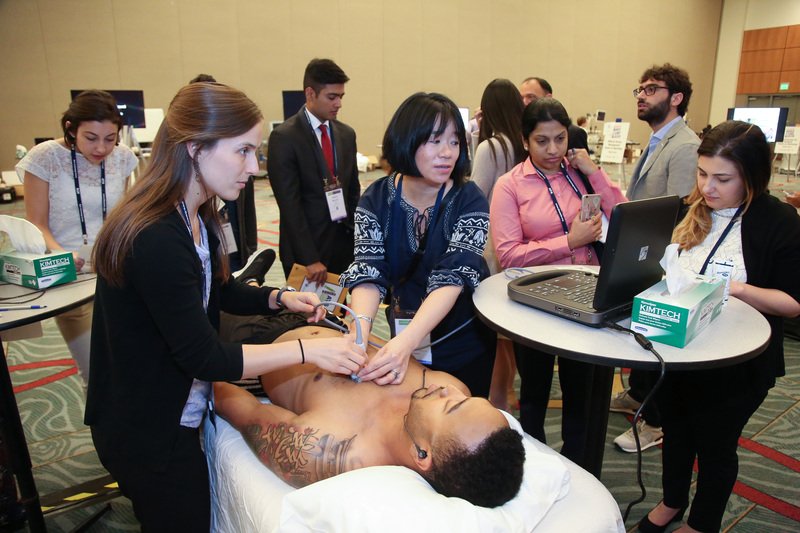 Deadline for registration to the 2019 ATS Student Scholars Program is February 15, 2019. If you have any questions about this program, please send an email to students@thoracic.org.